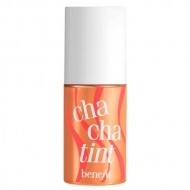 Provides a delicate and discreet shine. 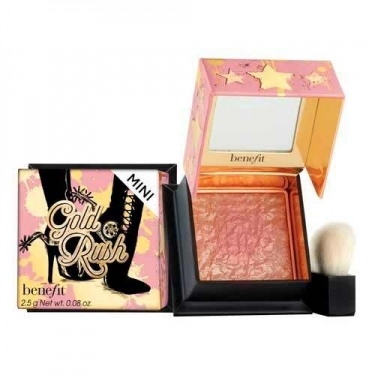 Mini Blush Gold Rush from Benefit is a pink blush with a golden touch that leaves any look naturally illuminated. In relief and full of delicate golden flakes, its special formula spreads gradually, leaving the cheeks illuminated. 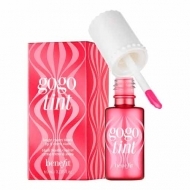 Its smooth and easy-to-spread formula also features a unique fragrance with citrus, vanilla and sandalwood notes. Apply on the cheeks with the help of a brush.